Welcome to My Check Engine Light where you can Skype with your mechanic to solve all of your automotive repair issues, and most importantly, save yourself a ton of money in the process! We’ve got other ways to help you, too, so make sure to check out our Member Benefits page. Problems with your Check Engine Light? We can help you diagnose the problem and tell you how to fix it. To find out about our amazing startup offers. Can’t find a solution? Sam has helped countless garage, shop owners and enthusiasts diagnose and solve engine and transmission issues. If you’ve ever driven to multiple repair shops in your area trying to find a reasonable repair quote, then you know how consulting with a car mechanic online can be extremely helpful for those who don’t know of actual repair costs and whether they are being taken advantage of by predatory repair shops. 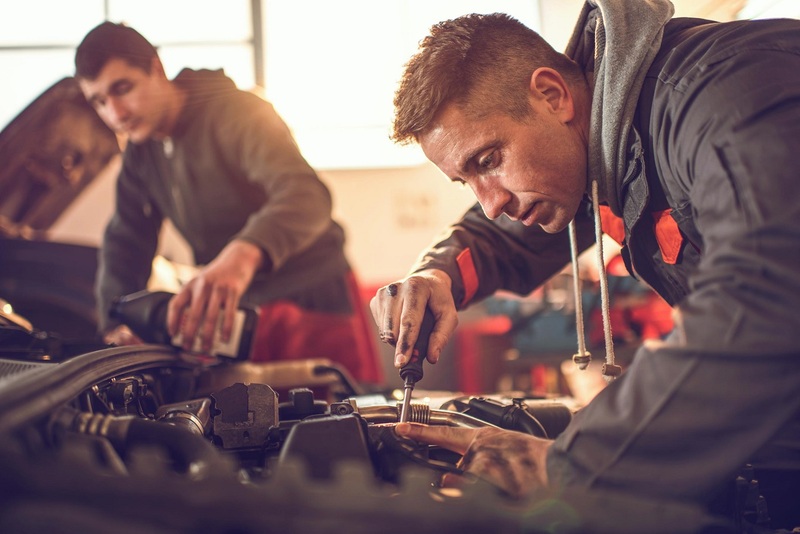 Use our website to ask an online mechanic about problems your vehicle is having, recommendations to solve them and the average costs of repair in your area. When you ask car questions to a mechanic online, you get quicker answers right when you need them. We have a virtual professional mechanic who has helped other customers for many years on the precise issue you need help with. Visit our website for online professional mechanic help whenever and wherever you need it. Your membership allows for a private question and answer forum between you and your mechanic, ensuring one-on-one attention. You can now ask a professional mechanic from your smart phone or ask a mechanic about car dashboard alerts. From a virtual mechanic car inspection to live auto repair help online, we offer it all for the most convenient car repair possible. When you have a unique project that needs some attention, we have a classic car restoration mechanic to help. You may be fully equipped to do the work yourself but having car restoration mechanic help may be invaluable. Our car restoration help forum offers a community of likeminded people to bounce ideas off each other in a supportive environment. If this is your first amateur car repair, we provide restoration help and repair tips to help you repair issues you aren’t familiar with. the biggest problem you have is not knowing what’s going on to know how to fix it. We can diagnose car troubles online to get you on the road faster. My name is Sam Dillinger. I've been a professional, dealership technician for 22 years. My first introduction to mechanical repair was when my own vehicle broke down in the fall of 1995. I was 18 and couldn't afford to pay to have it fixed. So I borrowed tools and asked a ton of questions and, eventually, was able to replace the clutch on my truck by myself. During the course of that project, I found that I really enjoyed having a wrench in my hand and figuring out the puzzle of disassembly and reassembly of a motor vehicle.